In the centre of town. 500meters from the Central market place. 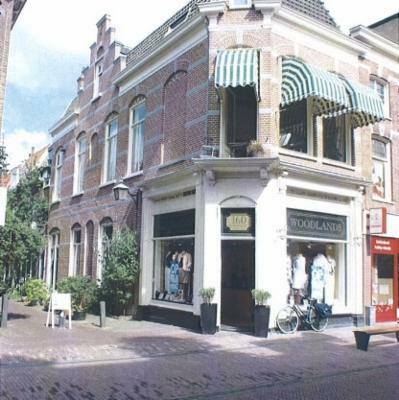 This 75sm appartment is located in the biggest shopping street of Haarlem. Located in the most wanted department of town "De vijfhoek". 25 minutes of riding your bike to the beach. And 10minutes away from beautifull hiking routes in the dunes. 16min train ride to Amsterdam.